Bringing both horse and rider back to balance through myofascial & craniosacral release techniques. Is your horse displaying behavioral issues? Does he struggle to pick up the left or right rein when training? During training, when asking for a canter, does he start bucking? Is he displaying inexplicable lameness? If your answer to any of these questions is “yes” please fill in your details and hit the quick contact button for personalised help with your horse. How will I know that my horse is in need of musculoskeletal unwinding? How will I know that my horse is in need of craniosacral decompression? Magic hands is sponsoring a best condition rug and a session for the last horse in each event. Please register to express your interest to HOST and/or attend this clinic. Masters of business administration, technology and innovation. 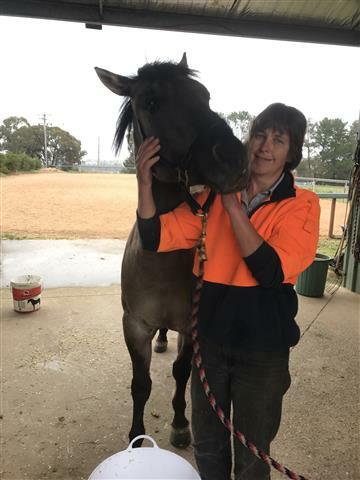 I am an endurance rider and have been riding and working around horses since the age of 6. During my childhood, most of my time was spent training young horses that my parents purchased from drought stricken farms in South Africa. 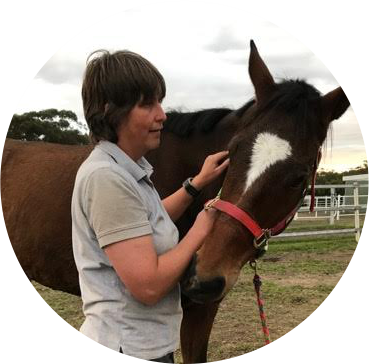 I am a licensed holistic horse works, mayo fascia release and craniosacral therapy practitioner. 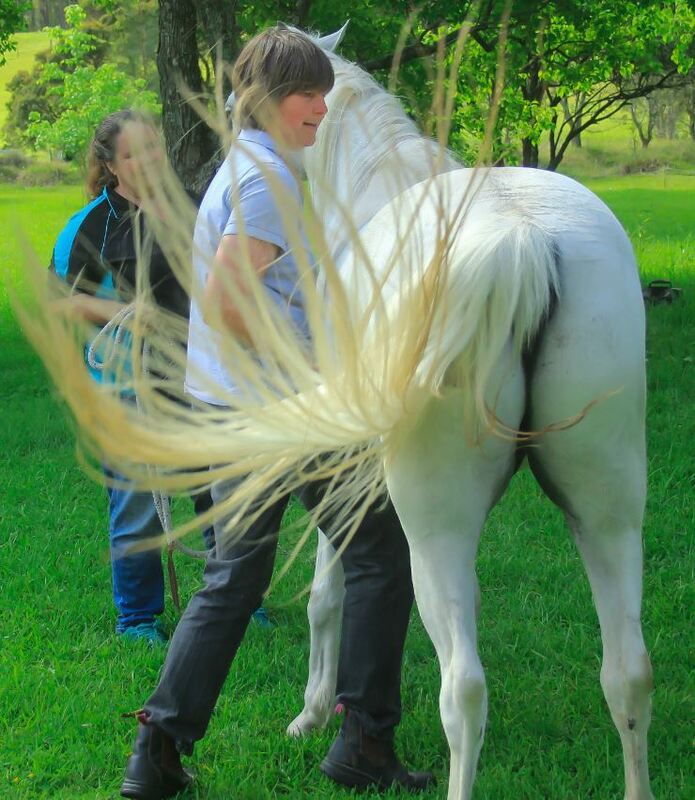 Courses with April, over a period of 3 years, equipped me to become an equine practitioner. Following that I attended the Craniosacral Academy of Australia to become a humane practitioner. 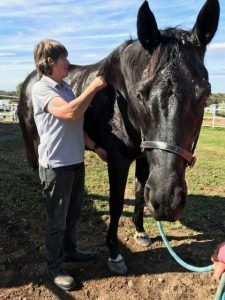 To further understand the impact of saddle fit and hoof care on the Equine body I attended TAFE completing Hoof care, basic trimming, first aid for horses and Saddle fit courses. Just wanted to let you know I’ve had the most wonderful results with Archie since you treated him at Di’s. The cadence in his trot work is unbelievable and the freedom through his shoulder is amazing. Plus he’s not nearly so spooky, still likes to argue occasionally, but that’s his personality and not sure if I can change that!! It’s been a very long road these past 2 years trying to get his lungs to heal after he developed tracheobronchitis and pneumonia post respiratory virus. So for him to be back under saddle, in light work and coping is wonderful.